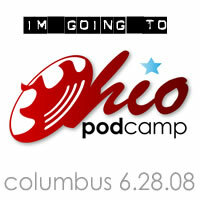 Just a little note to remind you all that Podcamp Ohio will be held this weekend in the glorious city of Columbus, Ohio. The event is FREE. Yes, I said FREE. 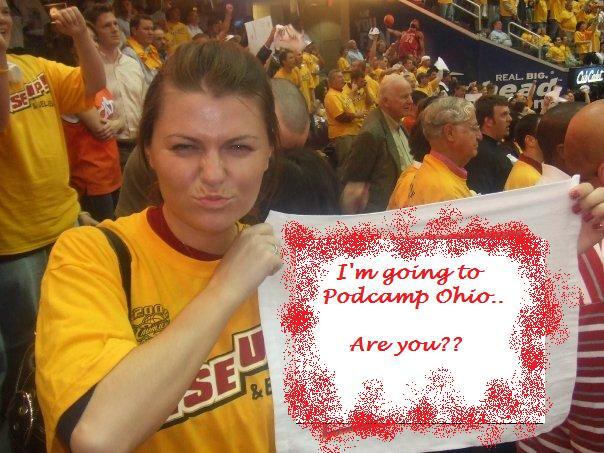 If you are scratching your head right now asking yourself, “What the hell is a Podcamp?” — Please visit the Web site here. Managing Multiple Online Identities by Daniel Johnson Jr.
Obviously, I am very excited about the event. I can’t wait to learn more about the different types of social media and how they all work together. Plus, I get to hang out with some pretty sweet people in the process. (Cough, cough) –my favorite Aussie Paull Young, Kait Swanson, Luke Armour, Constantin Basturea, and Michael Denton to name a few. Come join us for a great weekend!! The Christmas rush is over. I drove all around the state of Ohio in the past four days, spreading the Christm as cheer everywhere I went. Now that I have my new little car, which is deemed the “Red Rocket” by my brother, I feel safe driving for thousands of miles. I hope everyone else had an enjoyable Christmas with family and friends. I know I did. 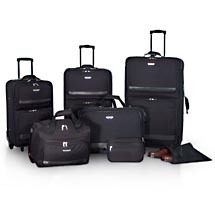 I even received my highly sought-after eight piece luggage set. Times sure change as you get older. I wanted luggage for Christmas. Luggage! hahahahahaha….. it makes me giggle. But, I got it and I couldn’t be happier. While I was running around playing Santa, I came across a holiday greeting from England. I did a double take while scanning over some YouTube videos and sure enough, there she was–Queen Elizabeth. Apparently, the British monarchy has its own YouTube channel. The channel was started two months ago and has received millions of hits from its 19 posted videos. 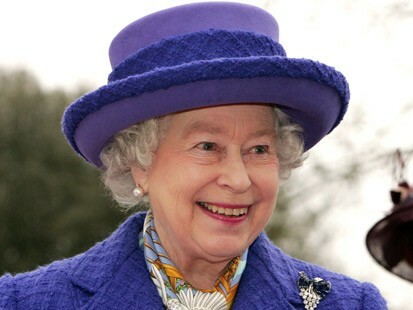 The 2007 Christmas broadcast from Queen Elizabeth was posted on Dec. 20 and already has nearly 450,000 hits. The 1957 Christmas broadcast, which features a special message from a much younger Queen Elizabeth, debuted the same day as the 2007 broadcast. As of this evening, it had more than 800,000 views. You do the math. People ARE watching. Change is inevitable. As public relations professionals we must embrace the change in technology and all around us. Let’s face it. If an 81-year old woman can post videos on YouTube, so can a middle-aged PR professional. Social media channels like YouTube, Flickr, WordPress and others make it possible to reach a large audience in an effective way. With the American consumer spending an average of 14 hours online a week, it would be stupid not to tap into this resource. So, I urge you, public relations professionals, to embrace the change of online media. 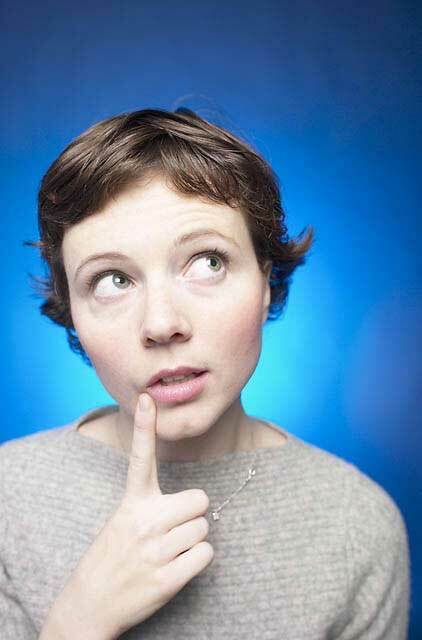 After all, a social media New Year’s resolution beats a diet resolution any day… right? As for you Queen Elizabeth… you go girl! 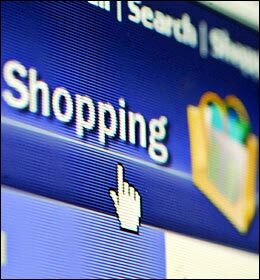 Online shopping… public relations opportunity?